installing a whole-house water purification system was the best investment we've ever made! 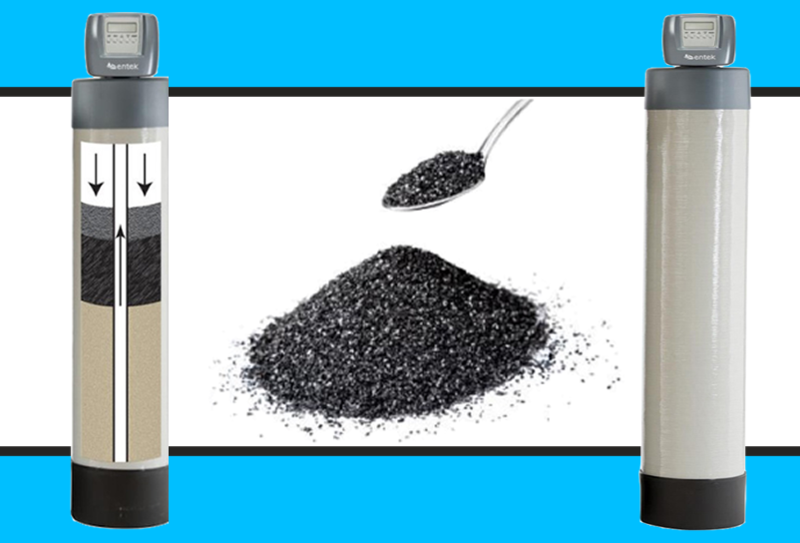 The last water system you’ll ever have to buy. 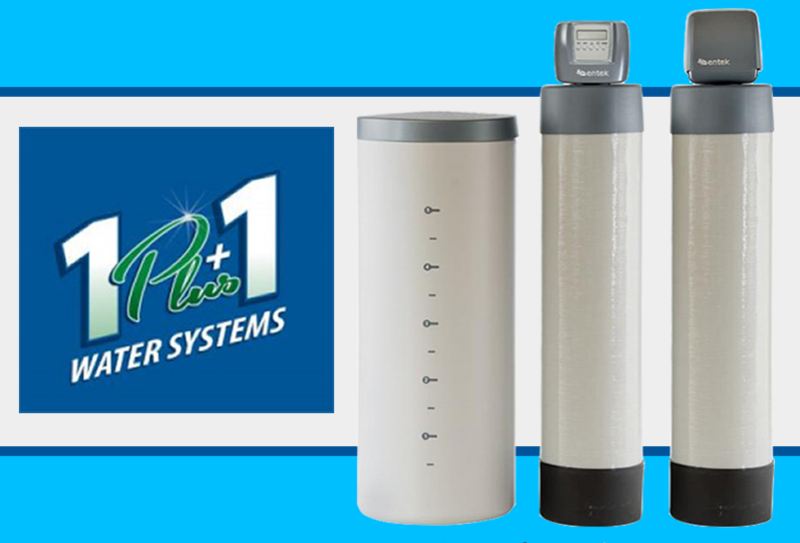 With our water systems, you get world class manufacturing in the USA, state of the art designs, advanced electronics for greater efficiency, and our systems are assembled right here in America! We are members of the national Water Quality Association, Texas WQA and Florida WQA. Our trained water systems professionals are courteous and will answer all of your questions during the initial water analysis process and again after the installation is completed. 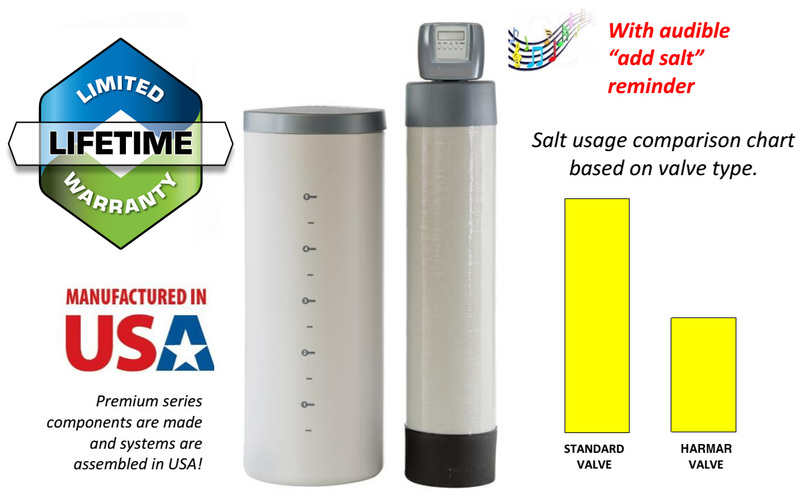 Premium Series Water Conditioner With “Smart” Electronics For Greater Efficiency! Uses up to 50% less salt! 1” valve porting for high flow rates. 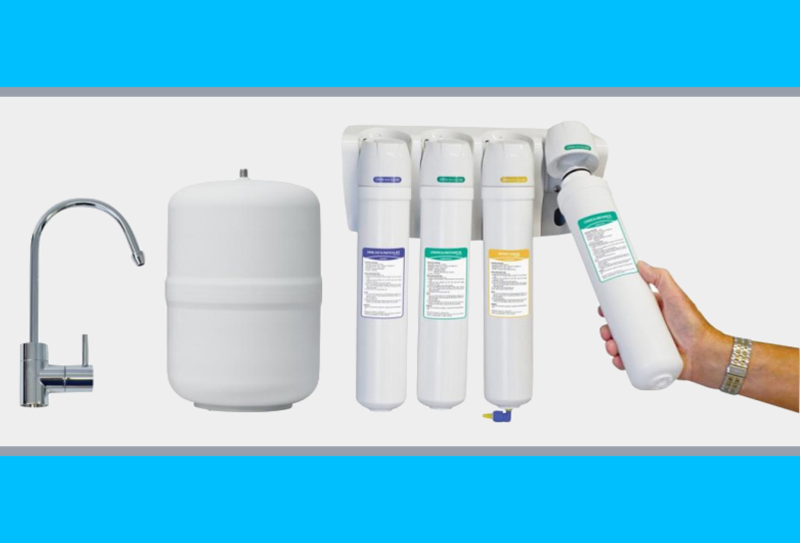 Premium Series systems are your best buy considering price and performance with our quality, USA manufactured components and limited lifetime warranty!